When you grow up in New Orleans, you probably grow up with one of the finest Creole or Cajun cooks around – usually a parent or grandparent. And if you’re lucky, they’ll teach you everything you want to know if you’re willing to learn. Tommy Centola had his mother. Centola found himself spending any chance he had cooking with her. This love of food led him to a career in the food industry. First starting off at LeRuth’s in Gretna, LA as a busboy. Working in the 5-Star restaurant, he had an education you can’t learn in books. He asked the chefs questions and they were happy to answer. This led to experiments with food he wasn’t familiar with and his food knowledge expanded. He made his way to manage Cannon’s Restaurant in Gretna. There he developed new menu items and a healthier sugar-free menu. From there Centola went on to the largest food distributor in North America, Sysco Foods. He continued his food education at Sysco, but this time he was teaching and helping clients develop new menu items. In late August 2005, a hurricane was headed for New Orleans. He and his wife headed to Shreveport, LA for what they thought would be a couple of days. But on August 29th, Katrina made landfall. Watching the news coverage of the storm and the aftermath, deep inside, he knew that he wouldn’t be returning to the Crescent City. Centola and his wife headed for Arkansas to stay with his sister-in-law. Things looked worse for New Orleans, so they decided to buy a house in Arkansas and stay. There, they quickly found out the difference between Arkansas and New Orleans – the food. Still wanting to cook like he did before he relocated, between trips back to New Orleans and searching around his new hometown, Centola was able to find the foods he needed to keep his NOLA traditions alive. By being away from New Orleans, he grew to miss it more and more. This deep love of the city led him to write his first cookbook, You Can’t Keep New Orleans Out of the Cook. By writing this book, Centola was still able to teach anyone who wanted to learn the ways of a New Orleans cook. Besides his cookbook, he also maintains the website, The Creole Cajun Chef. There he publishes recipes from New Orleans and the surrounding areas. For those in the Searcy, Arkansas area that subscribe to the Searcy Daily Citizen, you can also find his recipes published in the online edition. Mother’s Restaurant at 401 Poydras in New Orleans. I have used both dry and canned (Blue Runner) red beans. Nothing really unique in the beans. Sometimes I use tasso instead of pickle meat. What do you serve with your red beans? Usually sausage but occasionally chicken, pork chops, or fried fish. Red Beans any night of the week! 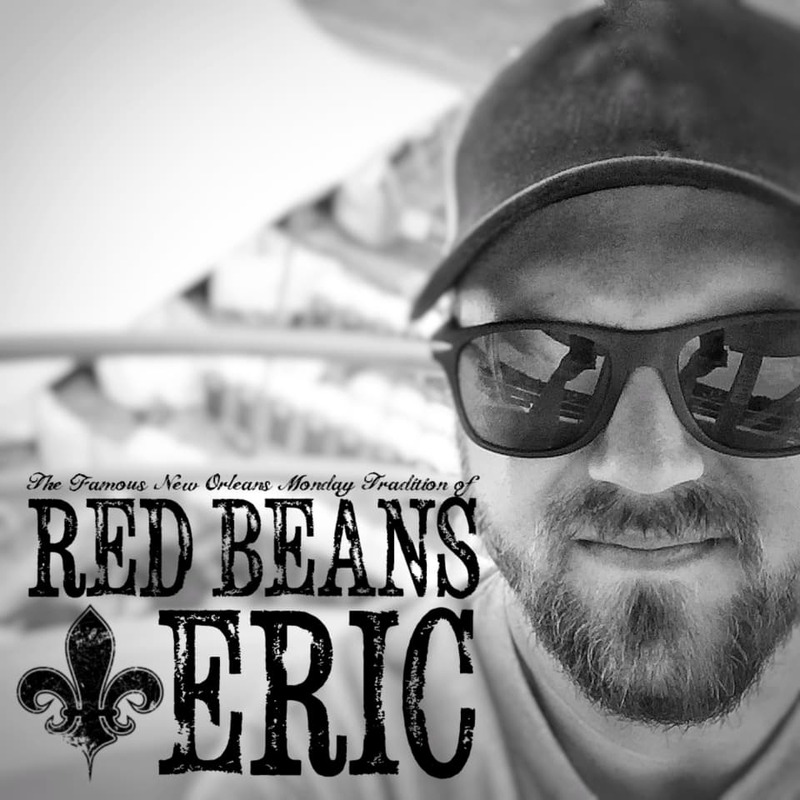 Tommy Centola is sharing his red beans and rice recipe from his New Orleans food blog, Creole Cajun Chef. 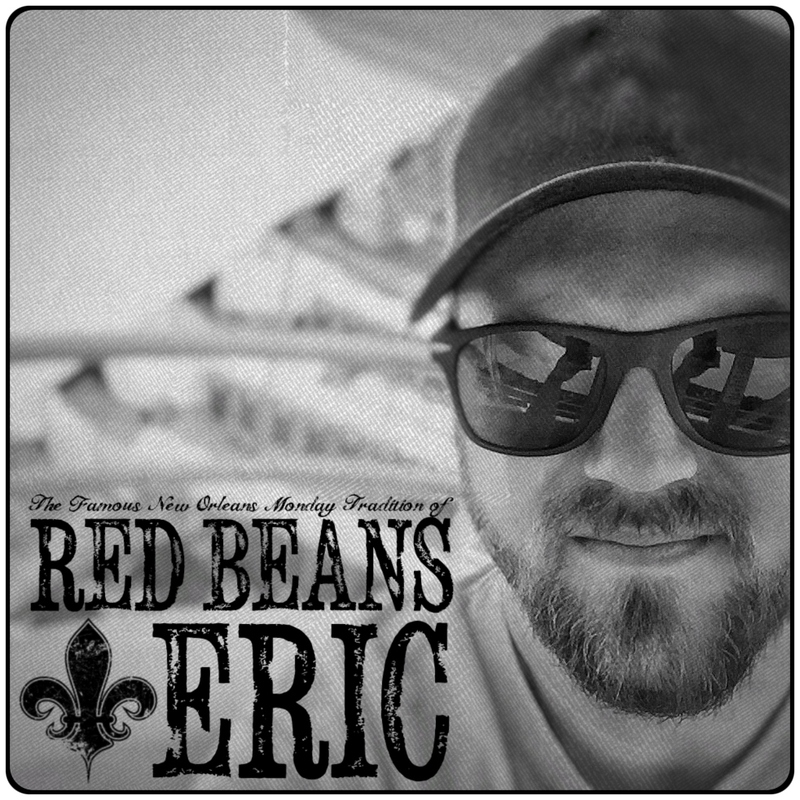 He has a few other red beans and rice recipes published on his blog that you can try along with over 8 years of other recipes. Place the beans in a large bowl or pot and cover with water by 2 inches. Let soak for at least 8 hours. Drain and set aside. In a large pot, heat the vegetable oil over medium-high heat. Add the tasso and cook, stirring, for 1 minute. Add the onions and celery to the pot. Season with salt and pepper, and cook, stirring, until the vegetables are soft, about 4 minutes. Add the bay leaves, parsley, thyme, and sausage, and cook, stirring, to brown the sausage, about 4 minutes. Add the garlic and cook for 1 minutes. Add the beans and stock, stir well, and bring to a boil. Reduce the heat to medium-low and simmer, uncovered, stirring occasionally, until the beans are tender and start to thicken, about two hours. Should the beans become too thick and dry, add more stock, about ¼ cup at a time. Remove from heat and with the back of a heavy spoon, mash about ¼ of the beans against the side of the pot. Continue to cook until the beans are tender and creamy, 15-20 minutes. Serve over rice, removing the bay leaves. Enjoy! For more information on Tommy Centola, please visit his website CreoleCajunChef.com. There, you’ll find new recipes that he posts weekly along with info on his cookbook. If you subscribe to the online edition of the Searcy Daily Citizen, you can find his recipes published online. Great article. The recipe looks good. Thanks for sharing ♥️ ♥️ By any chance you are interested on doing collaborations, you can check out the collaborations portal of Phlanx.com and connect with amazing brands!